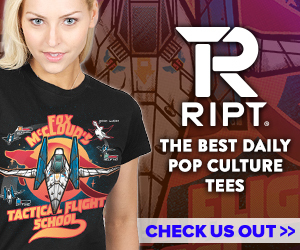 Welcome to the Affiliate Center for RiptApparel.com. Here you can reference the program’s terms and stay up on important updates. RIPTapparel.com sells 3 new designs by artists all over the world every 24-hours. After the sale period, the designs are laid to ‘rest in peace’ in the RIPTapparel.com t-shirt graveyard. 1. A wide range of widgets in different shapes and sizes available for your use. 2. New design every 24 hours for $13 a piece. 3. Tees for Men, Woman and Kids.